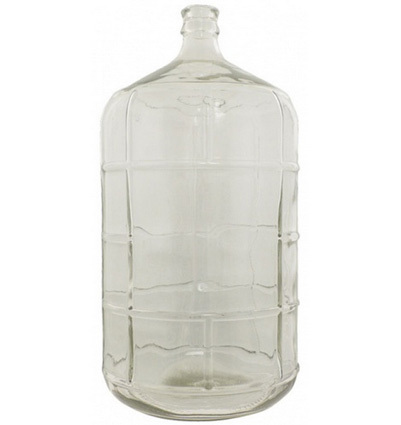 Compared to plastic fermenting buckets and conical fermenters, glass carboys (shown in picture) are fragile, harder to clean. They can be sanitized effectively as glass is scratch resistant, and provide a good oxygen barrier for long term storage. Most are not available in sizes larger than 6.5 gallons. 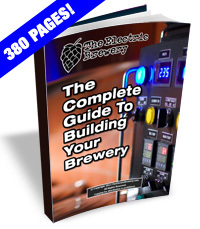 For more information see the Ferment and package step of our Brew Day: Step by Step article.